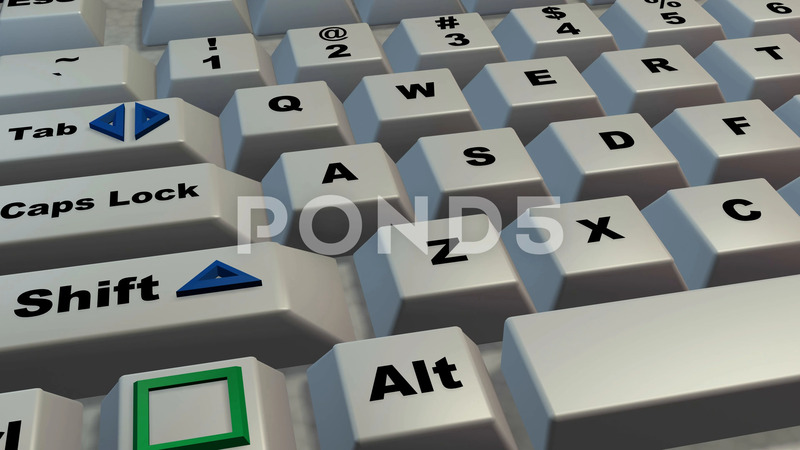 Computer Keyboard , Keys . Clean Surface. Extreme Close Up, Camera Zoom Out.